The goal of the Tourism Investment program is to support tourism development efforts within Lafourche Parish that can attract more visitors to the destination and increase the economic value of tourism for the local economy. The funding provided to these organizations will be used to build their tourism product and enhance marketing promotions efforts. Since its inception in 2016, the program has awarded $176,000 to local organizations with a focus on driving visitation to Lafourche Parish. These are some of the projects awarded funds from the Tourism Investment Program. 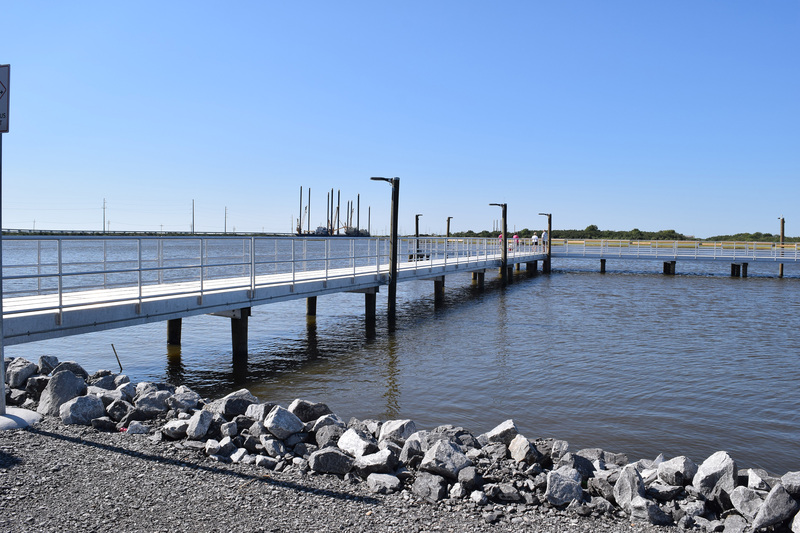 The Leeville Boat Launch and Fishing Pier was part of a Lafourche Parish project to attract visitors and locals to an area known for world-class fishing. The purpose was to provide easy, free access to those who want to launch a boat or kayak in a safe, clean environment and provide a pier for those who wanted to fish or crab without access to a boat. The launch and pier also features a covered pavilion. Leeville Boat Launch and Pier is located under the toll bridge in the southern part of Lafourch Parish. 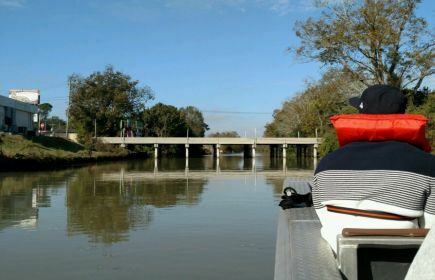 The Lafourche Historic Live Oak Tour is a self-guided driving tour designed to entertain and inform visitors through brief stories of the oaks, their location, and their connection to the settlement and growth of Bayou Lafourche. The photos and historic background will enhances the visitor experience and appreciation of their time spent in Louisiana’s Cajun Bayou, Lafourche Parish. More than 400 trees in Lafourche Parish have been registered with the Live Oak Society, with about a quarter of those being more than a century old. The tour maps out 40 tree locations. A Tourism Investment Program project must support growth of the tourism industry in Lafourche Parish. Emphasis will be given to projects that will directly and indirectly maximize the number of visitors to the Parish, especially for overnight stays. Click here to download the program guide to learn more about the program.